Another season of MRBC League is about to start, thanks again to all 54 teams who signed up! The divisions, draw and week 1 fixtures have now been updated on the website. As ever there were some tough decisions to make but we feel confident that the match-ups should be as competitive as we can make them. Team Leaders, please take a moment to review your team profile to make sure your preferred match days are set in the order of your priority. These days will be compared weekly to choose your match day 7 days before the designated match week starts, so week 1 has already been drawn based on the days you already had filled in on your team profiles. It is important that you stay on top of this to make the scheduling process as smooth as possible. Match fixtures will be automatically generated on a 'best fit' system by the website, based on the preferences teams have chosen. All matches will be scheduled using the default region fallback time. If you would like to move this to a different time or day, go to your 'My Matches' screen and use the Edit MatchTime button. You will be able to submit an alternate time for the opposing team to review and accept or reject. If an alternate time cannot be agreed upon the default region fallback time will be enforced. Please ensure pilot names in the roster are entered correctly, and are exactly identical to the in game names. This season you have the option to enter match results using 5 drop ID’s, and it will pull the results from the MWO Competitive API. In order to use this new feature you must ‘publish’ your results to the API at the end of each drop AND make a note of all 5 ID’s. You can also still enter results manually, but for either method you still need to take and upload screenshots for each drop. We are using the MRBC Discord more interactively this year - if you are a Team Leader please make sure you have access to the #Team-Managers channel. If you are a pilot looking for a team ensure your details are in the #mwo-free-agent-list. 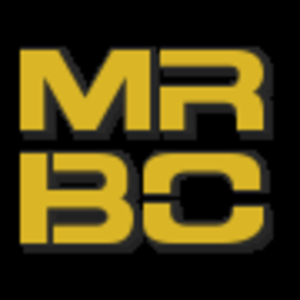 Otherwise just stop by for a chat in the #mrbc-public channel! 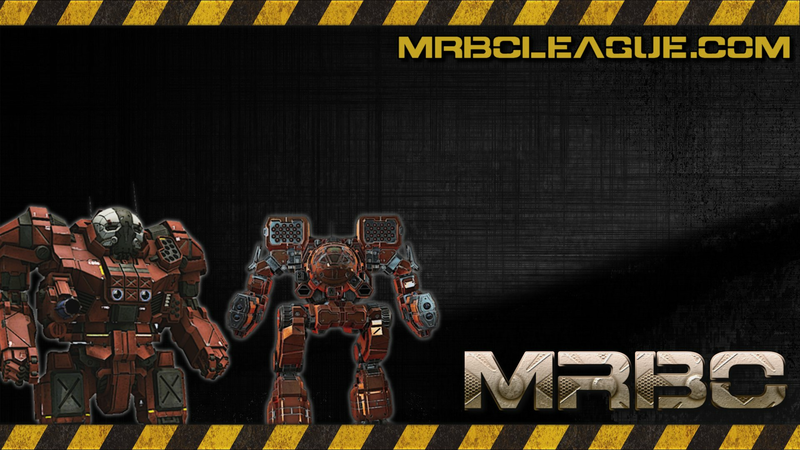 Tune in and follow the MRBC twitch channels mrbcleague and mrbcleague2 for Season 10 matches! Upcoming casts are indicated on the front page of the site. Additionally if you would like to try your hand at casting any of the matches this year please raise a ticket and ask for permissions to the Casting module on the site, and permissions to the #mrbc-shoutcasters channel in Discord. As always if you need any help please raise a support ticket on the site, or ask the community on Discord. Doyle, Shelle, Live and the MRBC Team.